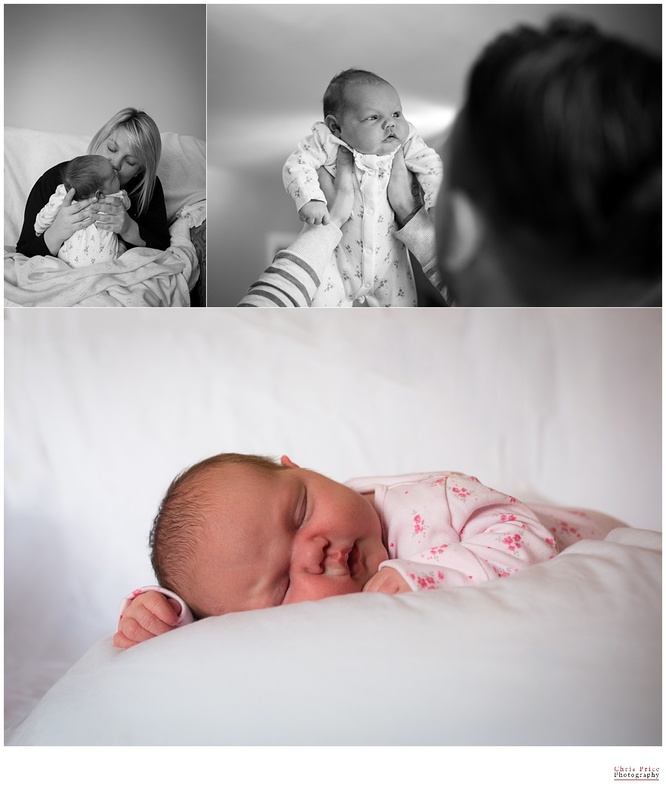 A lovely Pembrokeshire Newborn shoot! 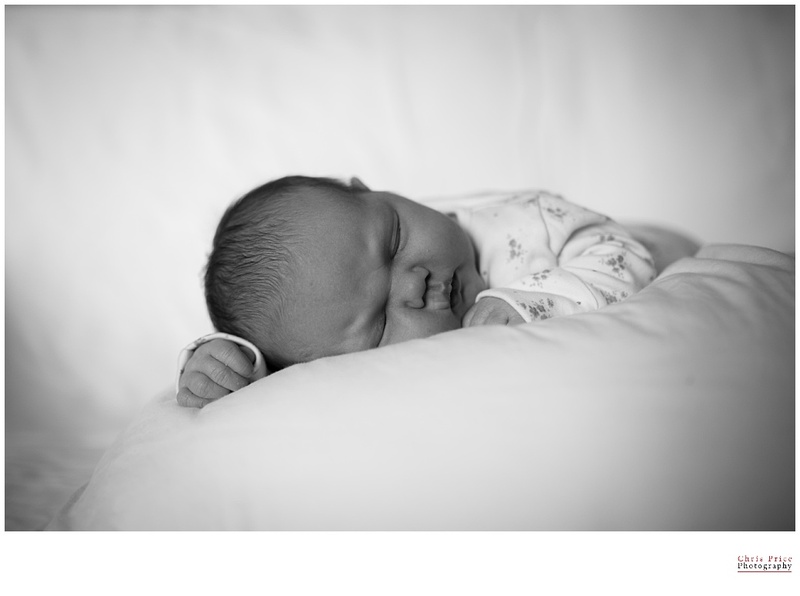 Kate & Josh asked me to come over and capture some moments with their new baby girl Ebony. I was more than happy to after previously shoot their Pre-Wed, Wedding and first child Imogen. Thank you for letting me capturing another precious moment in your family’s lives!